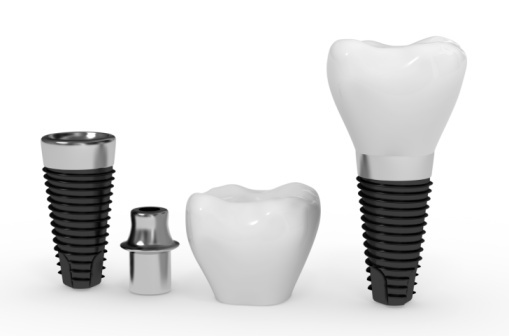 The implant is a screw of pure titanium, that is surgically placed into the bone to replace missing teeth. It replaces the tooth root and gives us a chance to forget about removable dentures! We guarantee a high success rate (92-96%), minimal stress and precise work!